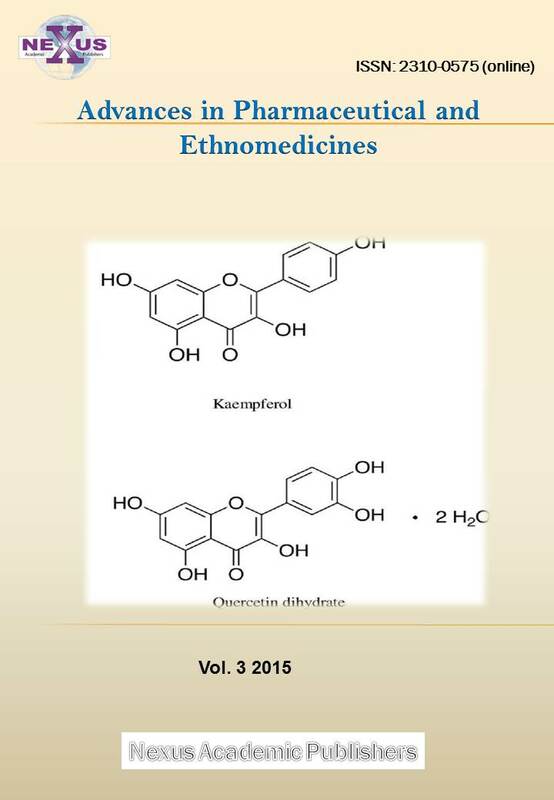 ARTICLE CITATION: Ali A, Siddique N, Abbas MA, Rafi MA, Naeem K (2014). Rehabilitation and curing of domestic pigeons exhibiting signs of torticollis. Res. j. vet. pract. 2 (6): 105 – 107. Torticollis is a common symptom seen in various poultry species which may be due to infectious, non infectious and nutritional causes. However, Newcastle disease (ND) caused by RNA virus Paramyxovirus serotype 1, is one of the most significant and worldwide reported infectious cause, bringing about this manifestation in poultry birds. Oftentimes the birds are capable of safe guarding early lethal infection of NDV and develop neuromuscular signs of torticollis. Such birds have very poor prognosis due to difficulty in breathing, eating and drinking, and there exist very little measures for treatment. Present study revealed successful rehabilitation of domestic pigeon birds affected with ND and exhibiting clinical symptoms of tremors and torticollis. These birds were fed and hydrated manually through sterile plastic tube. Other therapeutic measures included oral administration of a non–steroidal anti–Inflammatory drug-Meloxicam, Prednisolone, vitamin B-12 and antihistaminic drug-Promethazine HCL. These measures proved effective in birds’ recovery. This study proposes preventive measures and guidelines for domestic and fancy birds suffering from torticollis, where there exist very few remedies. Torticollis, a scientific term used in medical / veterinary sciences for wry neck, is not an illness itself rather it is a symptom with an abnormal head and neck positions very often seen in domestic pigeons and other poultry species. Whereas other nontechnical terms which are used commonly for the same clinical manifestation are "Wry neck," "crook neck," "twisted neck," "limber neck" and "stargazing". Newcastle Disease is a highly contagious viral disease affecting different poultry species of all ages and causes huge economical losses (Aldous and Alexander, 2001). Virtually all 8,000 species of birds including chickens, turkeys, pigeons, peacocks, peafowl's and ducks are susceptible to this infection (Kaleta and Baldauf, 1988). All breeds of domestic pigeon (Columba livia domestica) have been reported for ND exhibiting typical signs of ND (Pearson et al., 1987). These have been evolved from rock pigeon also called a rock dove columba livia (wild pigeon) that cohabits with man everywhere in the world. The domestic pigeon breeds are believed to have been developed in the east and Europe had no original breed of its own. The trade in pigeons was at its peak as quoted by Marco polo because amongst the mughals elite pigeon fancy was a symbol of status. The first fantail in Britain was gifted to Queen Elizabeth by great mughals emperor Akbar in the 16th century. In crusades Muslims used pigeons frequently as messengers (Driscoll et al., 2009). There are multiple causes for this condition which may include infectious, non-infectious and nutritional ones. Among infectious causes, the torticollis can be very commonly seen in Newcastle disease (ND) caused by RNA Viruses Avian paramyxovirus serotype I (APMV-1), and less commonly in Fowl cholera caused by a bacteria Pasteruella multocida type-A, Marek's disease (a Group B cell associated Herpes Virus), avian encephalomyelitis (an enterovirus of family Picornaviridae), septicemic form of avian listeriosis, Fungal infection like aspergillosis (Aspergillus fumigatus), otitis interna & externa caused by Streptococci and staphylococcus species). Among non-infectious causes, the post head injuries, round & tape worm infestations and ammonia toxicity can lead to this clinical manifestation in poultry. The Nutritional causes may be the deficiency in magnesium, vitamin E (somersaulting), thiamine (medicated chick feeds can interfere with thiamin uptake), Various food poisoning like botulism, heavy metal/lead toxicity, and Aflatoxicosis like B1, B2 T1, T2 etc. The Paramyxovirus PMV-1, which is of variable pathogenicity, produce typical nervous, respiratory or reproductive signs in affected birds. Morbidity is usually high and mortality varies 0-100% depending upon immunological status of birds and virus pathotype. Despite routine vaccinations and strict bio-security measures, the number of outbreaks involving commercial poultry dramatically increased during 2011-2012 in Pakistan where most of the losses were recorded in younger flocks. 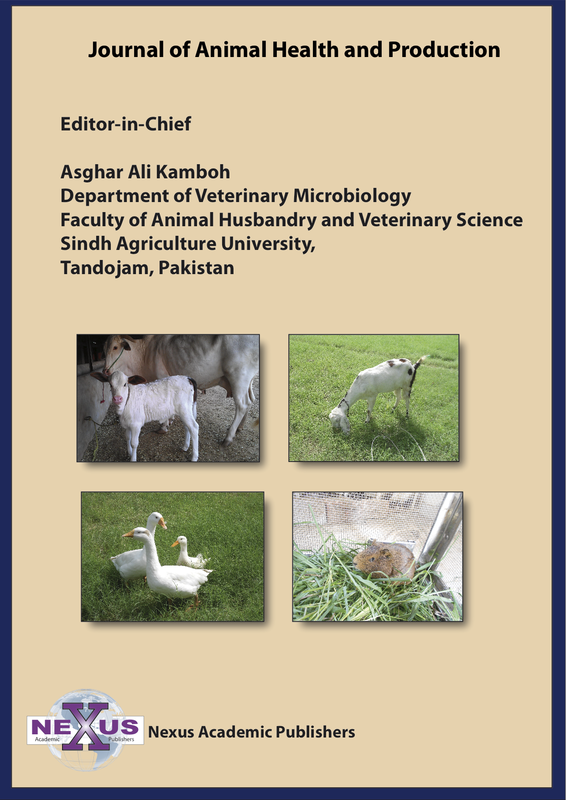 The phylogenetic study of the incidence revealed that there exist mutated new sub genotype VII-f along with the previously reported Sub genotype VII b, which causes huge losses to the commercial poultry in Pakistan (Siddique et al., 2013). The significant forms of ND are; the Doyle`s form /Velogenic Viscerotropic (VVND) and Beach`s form / Neurotropic Velogenic ND which are highly lethal in different Poultry species of all ages causing neurological and some respiratory signs. The Beaudettes`s form represents the mesogenic ND, which causes mild to moderate mortality and nervous signs in adult birds. The Hitchner`s form / Lentogenic ND causes sub clinical and mild disease. The Velogenic neurotropic ND affects Central nervous system besides GIT and Respiratory tract of the birds. Torticollis occurs when the virus affects the cerebellum and brain stem cells, producing multifocal glial nodules and necrosis besides submeningeal edema, mild lymphocytic infiltration, demyelination and degeneration of the Purkinje cells in the cerebellum (Okoye et al., 2000). The various nervous signs seen in affected and recovering birds are torticollis, stargazing, cloudiness of eyes, blindness, ataxia or lack of muscular coordination, clonic spasm, convulsions & muscular tremors, opisthotonus, somersaulting, dropping of one or both wings and strings of saliva falling from mouth due to lack of swallowing reflex are common. The domestic pigeons (250 No's) in close dwelling were reported with signs including Involvement of gastro intestinal tract, emaciation, torticollis, tremors and death. 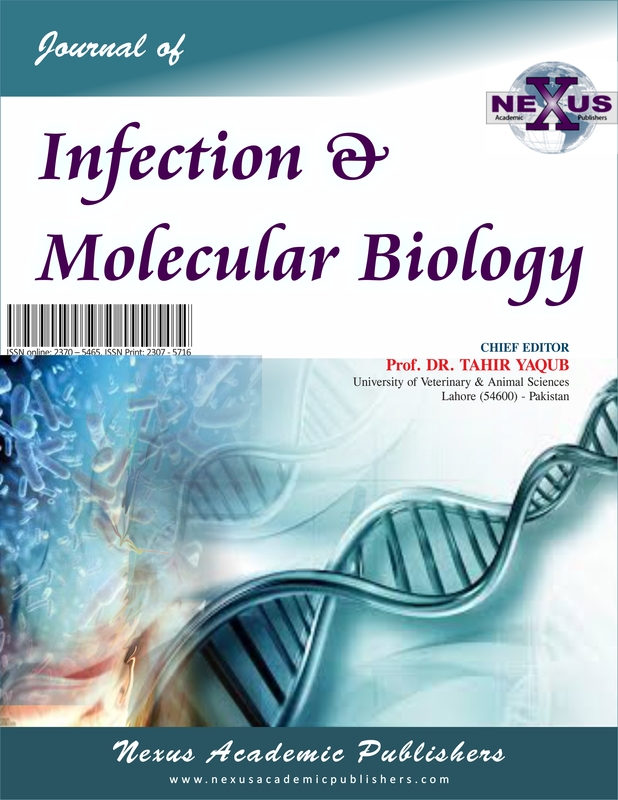 The history revealed ND outbreaks in neighboring premises. The necropsy findings of the dead birds were severe emaciation, gastroenterocolitis, hemorrhages on proventiculus & intestines and necrosis of pancreas and spleen. The trachea, lungs and spleen were taken during necropsy and cloacal swabs were taken from affected pigeons to confirm shedding of the ND virus through virus isolation using egg inoculation in embryonated chicken eggs (Lexander, 1989). For rehabilitation, the off feed birds (Eleven affected pigeons) exhibiting the signs of tremors and torticollis were separated for feeding, hydration and medication. For this purpose, sterile catheter tube was cut through measuring length from beak to the crop plus 3 inches. The tube was cut and tightened on the 20 ml syringe after removing its needle. Two to three such tubes were made and were sterilized through boiling every time before use. The Nestle CERELAC (wheat plus) was diluted into boiled cool water and passed though beak over tongue of the bird up to the crop on SOS basis. The water content of the Nestle CERELAC was then gradually decreased so as to make it semisolid after first week. The 10-15 ml serving along with medicines was prepared and administered every 6-8 hours to avoid time and again manipulations of the birds. Tab. Mits (meloxicam) Shaigan Pharmaceuticals (Pvt.) Limited was used as an analgesic with a dose of 7.5 mg / 250 gm / day for 14 days. The dose was divided into 2-3 doses in a day. Syrup Vitamin B12 forte was given 2.5 ml / 250 gm body weight / day for 14 days. Syrup Phenergan Elixir (Sanofi avantis) (Promethazine HCL) was given 2.5 ml / 250gm body weight initially for 2 weeks and then SOS. The in ovo inoculation from both tissues and swab samples showed positive Hemagglutination (HA) and subtype identification was confirmed to be NDV, confirming the viral shedding (Bukhari et al., 2014; Dortmans et al., 2011). The affected birds showed healthy signs as early as after 3rd serving containing medicines and liquid feed. The birds which were recently affected gave encouraging results compared to others which were affected for the past 4-5 days. The reduction in falling of the birds, convulsions and tremors were successfully controlled by using Promethazine HCL (Syrup Phenergan Elixir; Sanofi avantis) just after fifth day. The Meloxicam (Tab. Mits) and Prednisolone (Deltacortril) assisted dramatically in curing the torticollis, strengthening the hypothesis that the condition may involve skeletal muscles of neck and head besides nerve supply. The continued use of vitamin-B12 forte, a potent nervine tonic, for 4 weeks period assisted in curing the symptoms of torticollis completely. Nine (9) pigeons out of eleven were cured successfully while one (1) died on the first day and another one (1) died on the third day of the start of treatment. 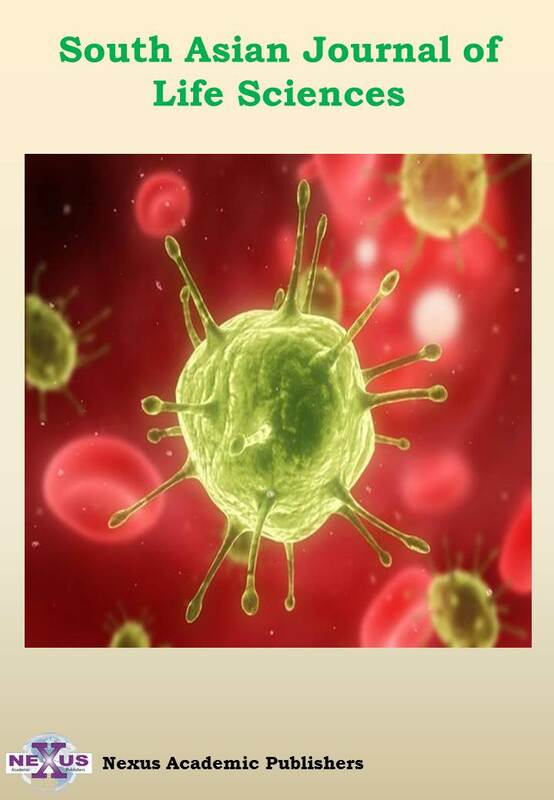 The Paramyxoviruses are mostly transmitted through horizontal route and survives for long periods at ambient temperature, and can persist in feces, litter and cages etc. The shedding can be confirmed through cloacal swabs by processing in the lab for virus isolation. The Paramyxoviruses are quite sensitive to disinfectants, fumigants and sunlight and can be inactivated by temperatures above 50 °C, acidic pH, formalin and phenol, which suggests the routine disinfection and cleanliness of bird’s surroundings. The perception is strongly rejected and discouraged that live ND vaccine should be given only to commercial poultry or back yard poultry. It is rather suggested that ND vaccine should be given to all birds including pet birds like pheasants, pigeons, ducks etc. (Chong et al., 2010), after de-worming , as and when required. These birds should be vaccinated through eye drop or via oral route or both at the same time but by intra muscular route in case the birds have infected respiratory and digestive tracts. The Cold chain for live vaccines should be maintained all times which requires continuous handling at 2-8 °C besides avoiding sunlight and using sterile containers and good quality diluents. Usually each commercial vaccine vials contains 1000 doses so the left over vaccine should be immediately placed in appropriate containers having ice bags and administered to the neighboring poultry at the earliest. This is further suggested that ND vaccination program should be a planned activity and poultry population present in a close locality should be vaccinated all together.. The remaining vaccine should be burnt or buried inside a pit under soil. The use of killed inactivated oil-based vaccines along with live vaccines is of great benefit and should be advocated to household poultry farmers while the commercial farmers are already using it successfully. 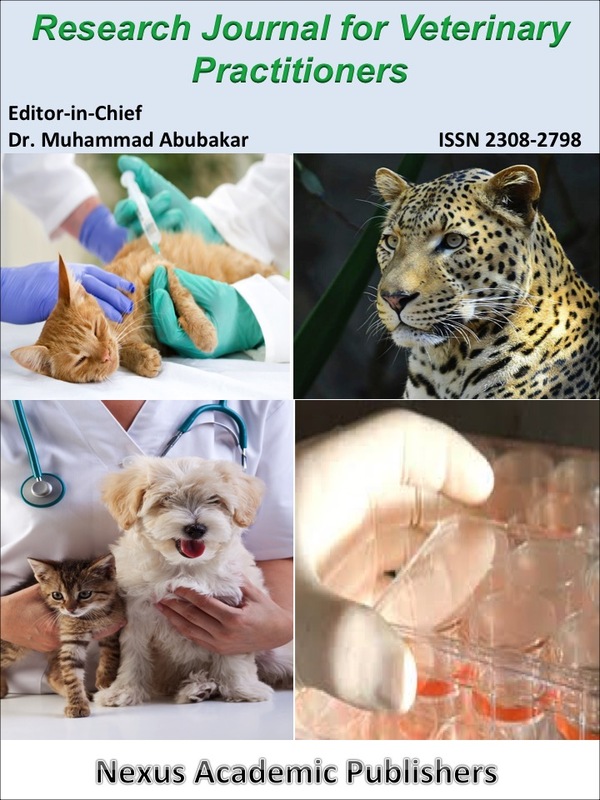 It is concluded that rehabilitation can be a good way to treat pet birds including pigeons, back yard poultry and commercial poultry suffering from ND but it is equally significant to mention that birds with in acute condition of disease respond well compared to others which have been affected over a long period of time. Aldous E, Alexander D (2001). 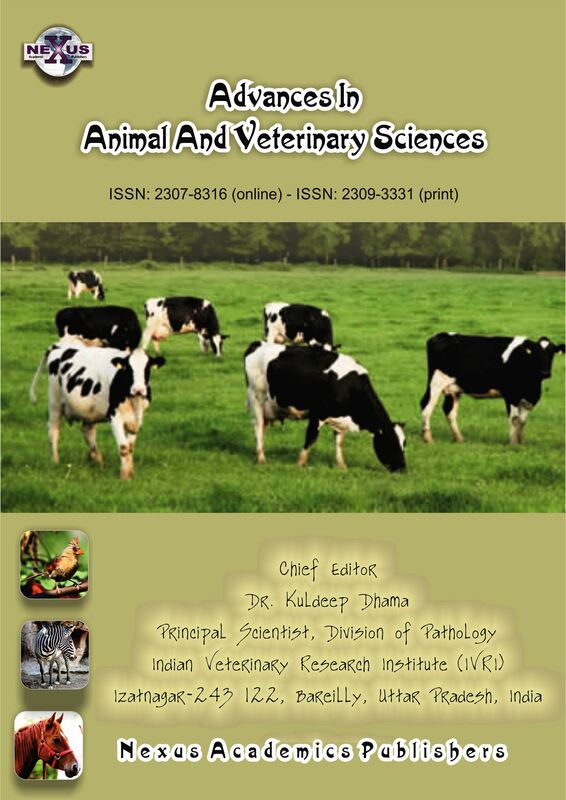 Detection and differentiation of Newcastle disease virus (avian paramyxovirus type 1). Avian Pathol. 30(2): 117 - 128. Bukhari M, Rizvi F, Sikandar A, Malik AN, Adil M, Akbar M (2014). Co-Infection of domestic pigeons with Newcastle disease, round worms and cestodes in District Faisalabad, Pakistan Global Veterinaria 12 (6): 835 -839. Chong YL, Padhi A, Hudson PJ, Poss M (2010). The effect of vaccination on the evolution and population dynamics of avian paramyxovirus-1. PLOS Pathog. 6(4); e1000872. Driscoll CA, Macdonald DW, O'Brien SJ (2009). From wild animals to domestic pets, an evolutionary view of domestication. Proc. Natl. Acad. Sci., 106 (Supplement 1): 9971 - 9978. Kaleta E, Baldauf C (1988). Newcastle Disease in free-living and pet birds. DJ Alexander (Ed. ), Newcastle Disease. Springer US. Vol. 8: 197 - 246). Alexander DJ (1989). Newcastle disease. In: Purchase, HG, Arp, LH, Domermuth, CH, Pearson, JE. (Eds. ), A Laboratory Manual for the Isolation and Identification of Avian Pathogens, 3rd ed. American Association of Avian Pathologists, Inc., Kennet Square, PA: 114 – 120. Okoye J, Agu A, Chineme C, Echeonwu G (2000). Pathological characterization in chickens of a velogenic Newcastle disease virus isolated from guinea fowl. Rev. Elev. Med. Vet. Pay. 53(4): 325 - 330. Pearson J, Senne D, Alexander D, Taylor W, Peterson L, Russell P (1987). Characterization of Newcastle disease virus (avian paramyxovirus-1) isolated from pigeons. Avian Dis: 105 - 111. Siddique N, Naeem K, Abbas MA, Malik AA, Rashid F, Rafique S (2013). 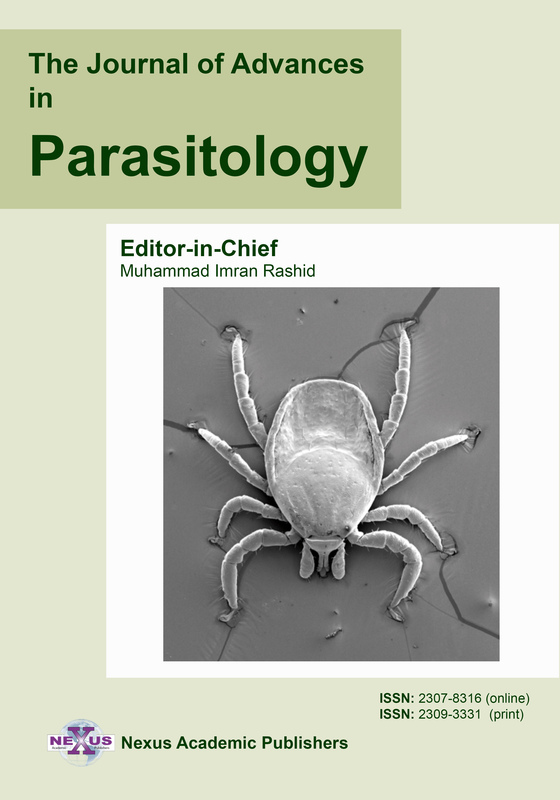 Sequence and phylogenetic analysis of virulent Newcastle disease virus isolates from Pakistan during 2009–2013 reveals circulation of new sub genotype. Virol. 444 (1 – 2): 37 - 40.